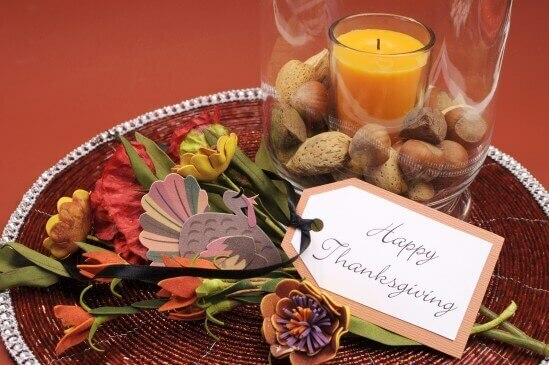 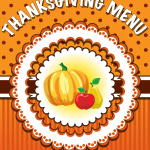 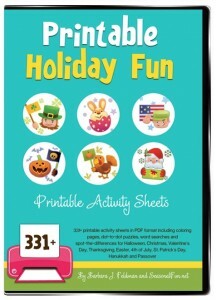 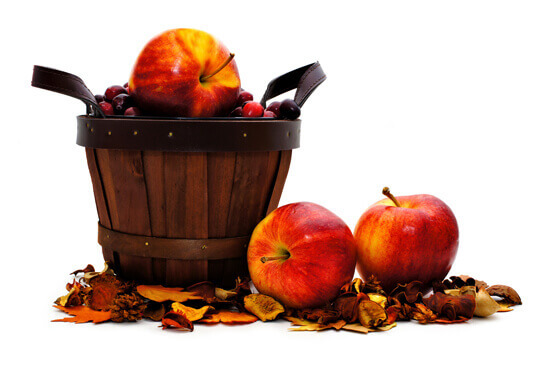 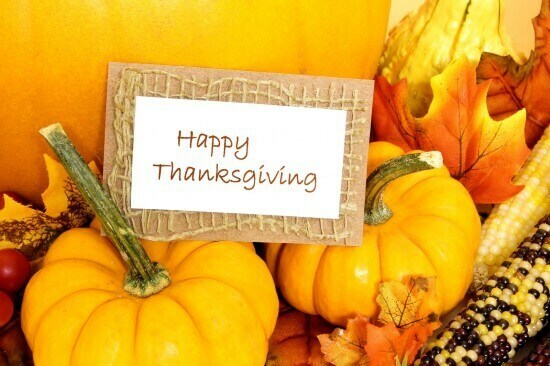 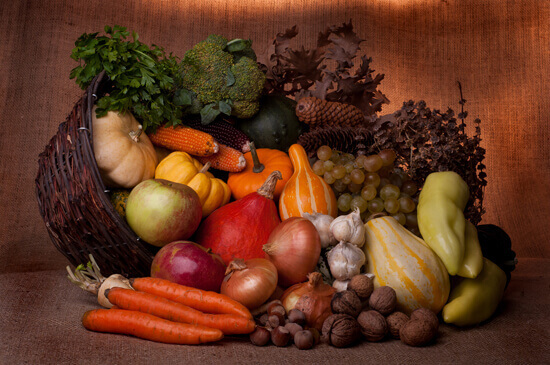 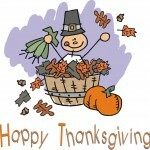 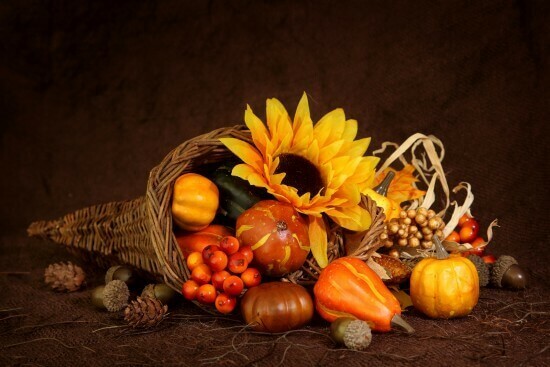 ThanksgivingFun.net: Your one-stop shopping spot for decorating for Thanksgiving. 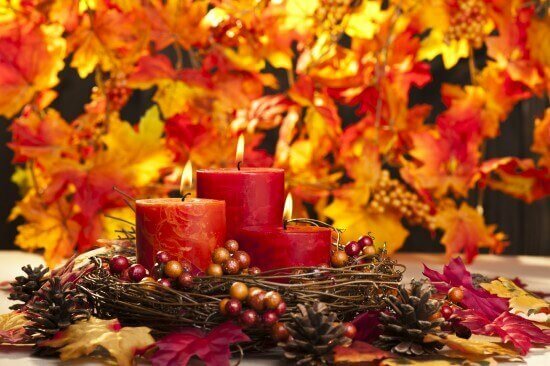 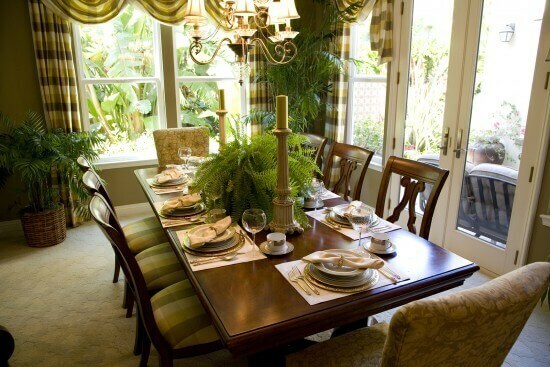 Make centerpieces and tablescapes using things around the house or elegant decor you buy. 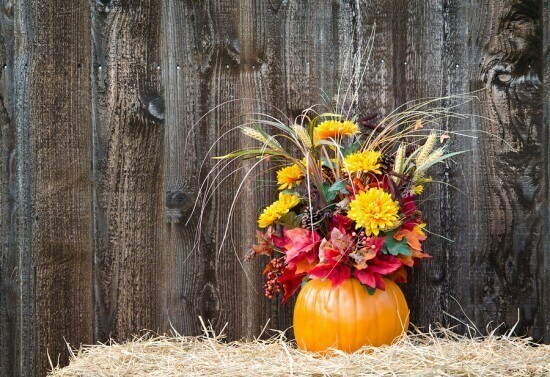 Centerpieces The Kids Will Gobble Up!